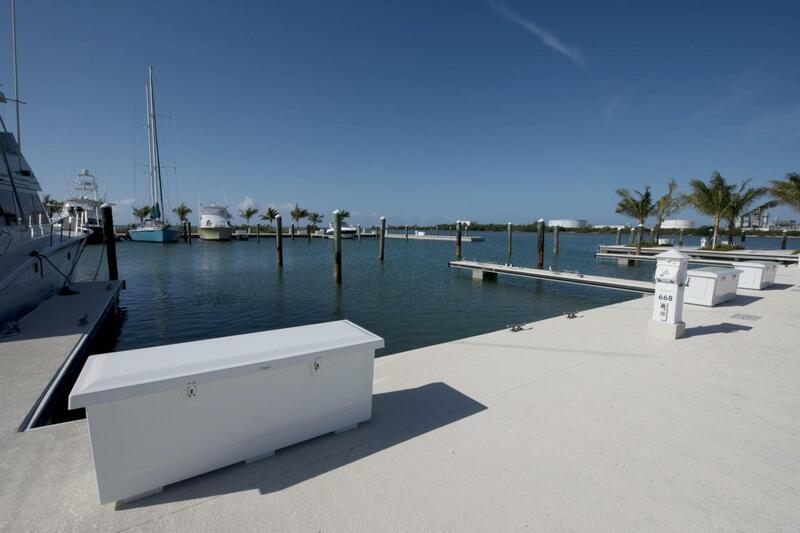 Imagine keeping your 60' boat at one of the premier, hotel-restaurant-yachting complexes in Key West. 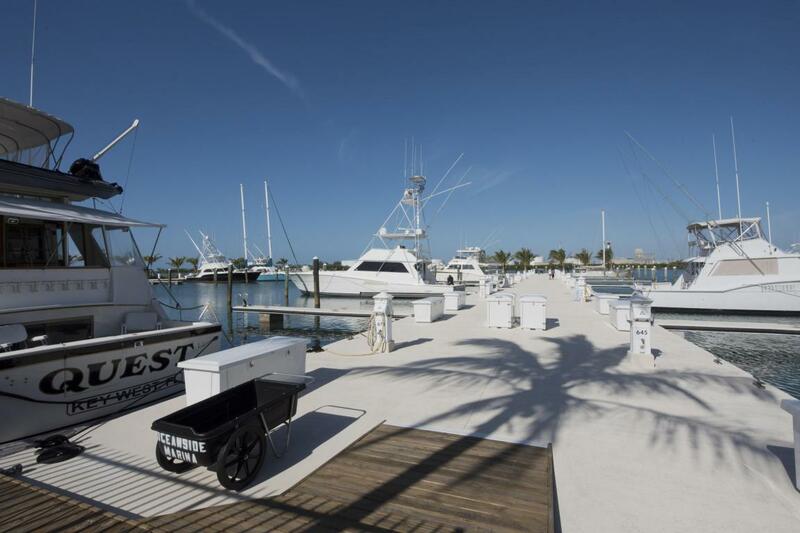 This is a world famous marina located on Stock Island at Ocean's Edge Key West Hotel & Marina. 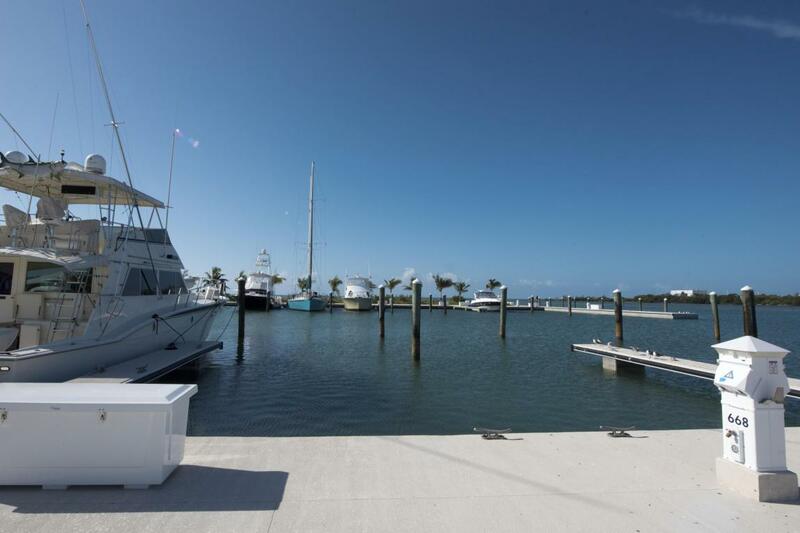 Enjoy direct deep water access to the Atlantic Ocean. 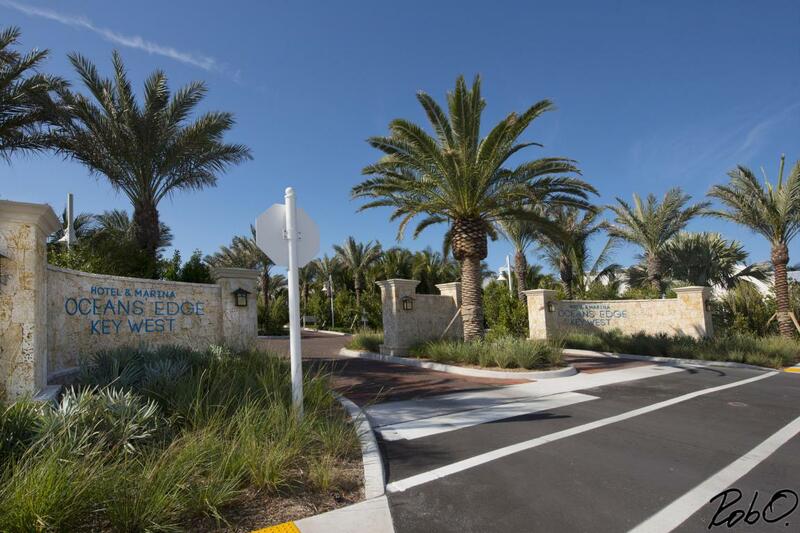 Listing courtesy of Andrew G Birrell of Berkshire Hathaway Knight & Gardner Realty (Kw).